where to buy Pregabalin online Sorry, this product is unavailable. 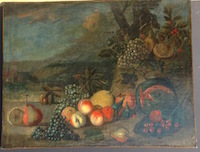 Please choose a different combination. Alois Arnegger was born in Vienna in 1879. 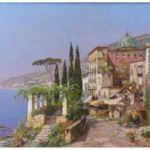 He studied art at the Fine Arts Academy with landscape artist Robert Russ (1867 - 1922) and August Eisenmenger (1830 - 1907). 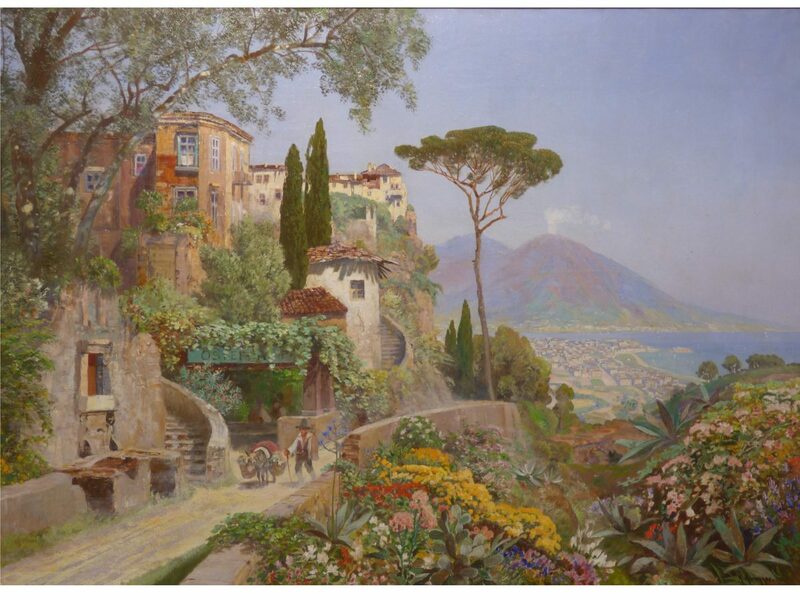 A landscape painter, Arnegger originally painted his native Austria. 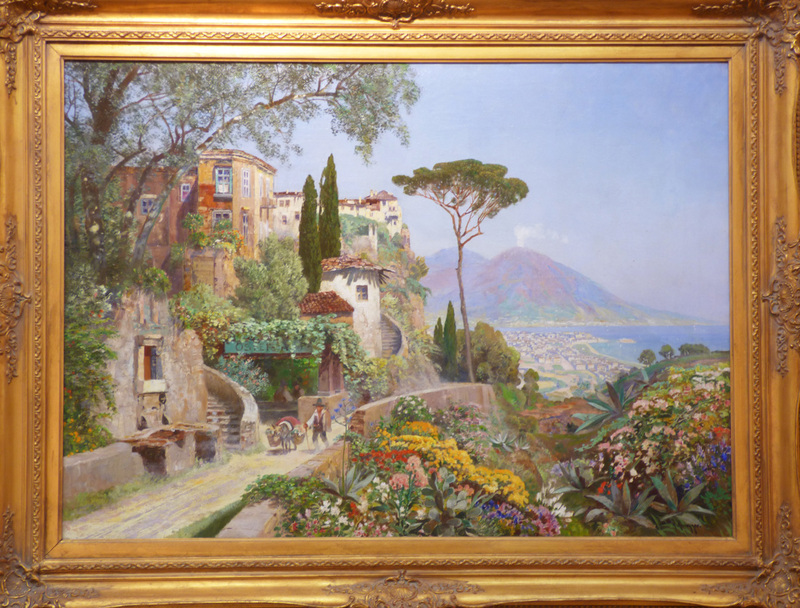 In the early 1920s, Arnegger traveled to Italy and became enchanted with the coastal views along the Mediterranean. 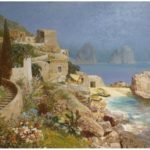 He painted colorful, vibrant views of Capri, San Remo, Naples, Castellammare and Lake Como. 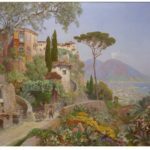 Late in life Arnegger returned to his homeland where he painted his dramatic Alpine scenes Arnegger's works have sold in New York, Stuttgart, Vienna, Amsterdam, Paris, Stockholm, Munich and Chicago.